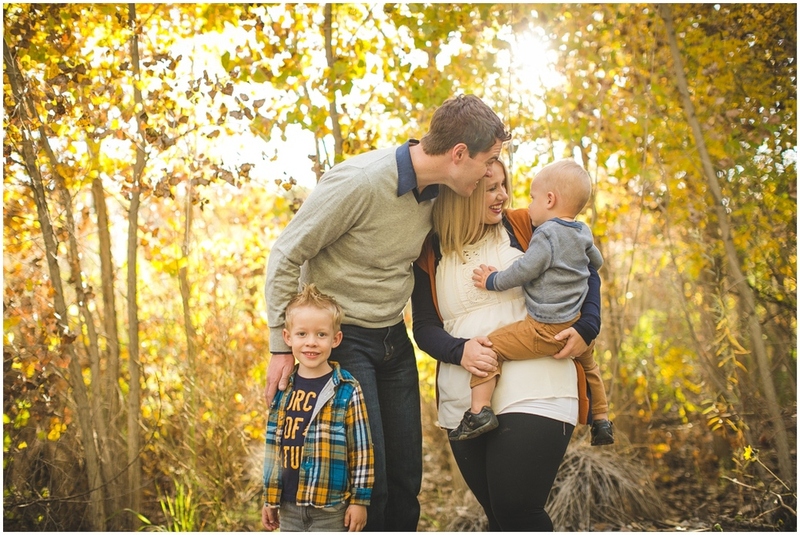 November 17, 2014 Alicia P.
I had a great time photographing Ashley & her sweet family. 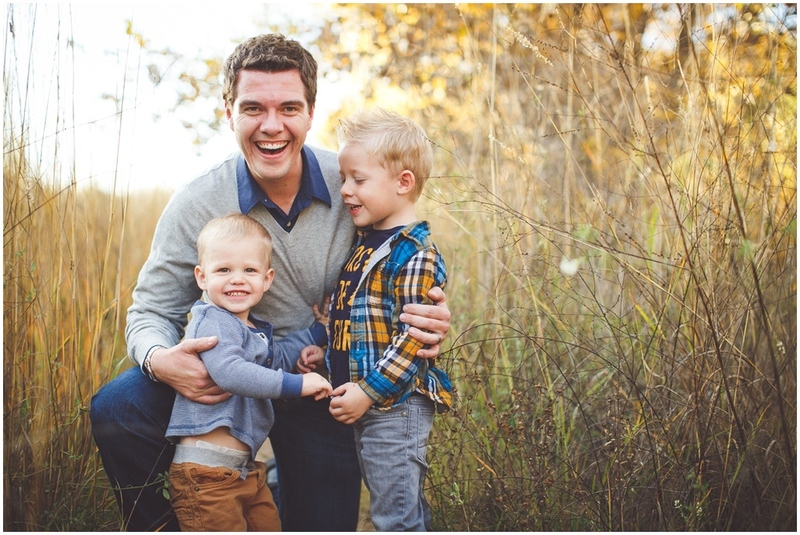 She is actually a local fellow photographer, and one of my second shooters during wedding season, so when she asked me to do her yearly family portraits I was super honored! Aren't her boys the most handsome?? We had so much fun!